The Paris International Agricultural Show helps you to build your connections! The Paris International Agricultural Show, it's "the place to be" for all the agricultural actors. 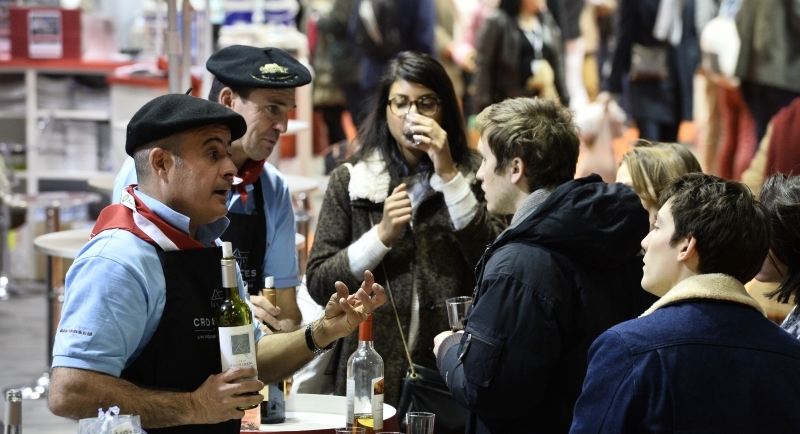 Reserve your stand on the Paris International Agricultural Show allows you to meet distributors, producers, suppliers, partners, colleagues... It is a real way to maximize your professional network. Upstream, we give you the possibility of putting forward your events organized during the show. We can suggest you publishing your events on our web site (more than 2 million pages viewed), our mobile site and our mobile application. A good way to meet and develop leads. Networking can help you generate new sales leads, deepen connections with existing contacts - leading to more business - and learn useful information about your markets, resulting in more relevant services.